You have to spent like RM200 to use the RM40 voucher. Done my payment and let's wait for the dress! The same day, around evening 5pm. I checked the delivery status of my order, and it stated SHIIPED!! OKAY, I am amazed with the speed. But let's stay calm before the parcel reached my doorstep! As fast as, I received on the NEXT WORKING DAY!! With a THANK YOU card! 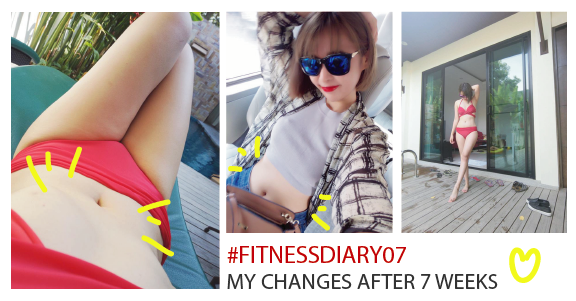 I get really satisfied with the service! 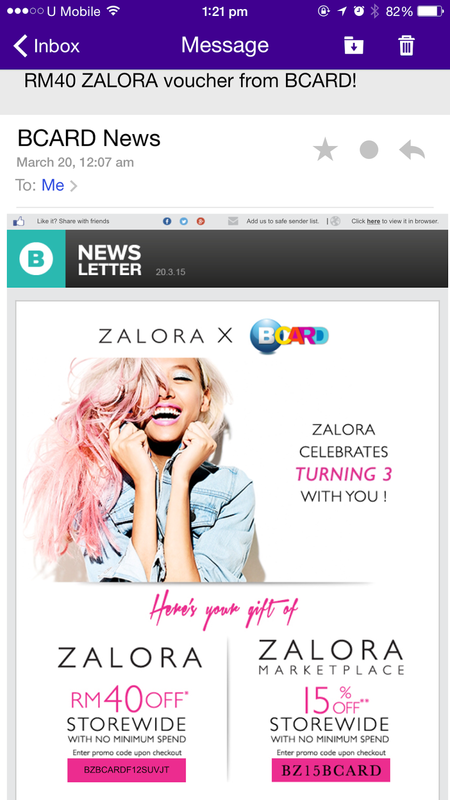 ♥ Good job Zalora Team! Let's put away the speedy delivery service and talk about the quality. 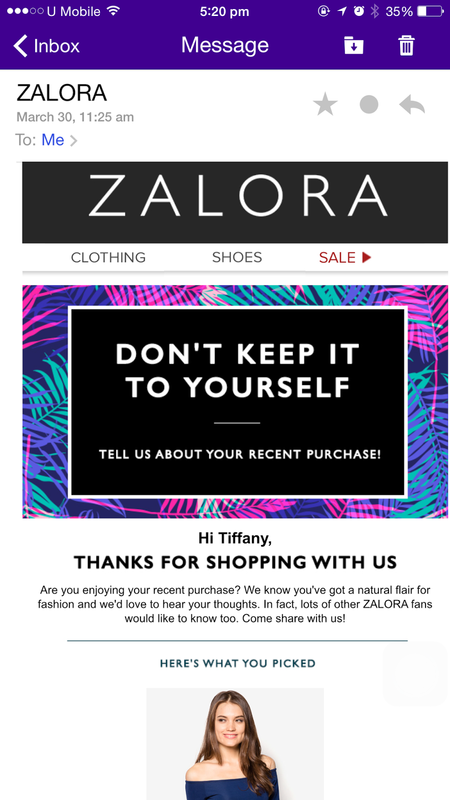 So I am lucky to have the voucher for me to experience shopping at Zalora! Then they follow up with my satisfaction by email. This makes me feel they value me as their customer and wish to get my feedback to provide a better service in the future! 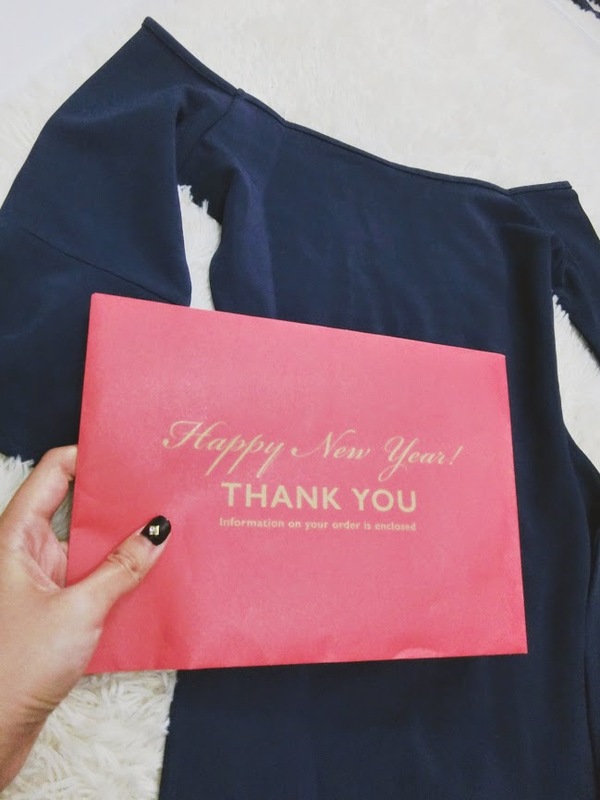 Here is some sneak peak of my actual birthday with the dress that I bought from Zalora! I am really satisfy with the cutting and material! The material and cutting makes me looks classy!! Hi Maryam, I am from Malaysia online shopping pakistan and I am not too sure with shopping platforms in Pakistan! Sorry that can't help you out! Ahhhh my Online Shopping IN Pakistan enjoy is continually awful. however nonetheless i love on-line shopping . fine post with a few beneficial information. The little piece is excellent and down to earth. In addition, it can keep going for long haul use. In a word,Cate Blanchett Anti Aging Products extraordinary gems can be viewed as flawless blessing thought.